For Eupla's first electric motorcycle, Danl customized a 2200W output power and output voltage 109.2V18Amps lithium battery charger for their application. Our first cooperation went very well and we will continue to support them as a sponsor. 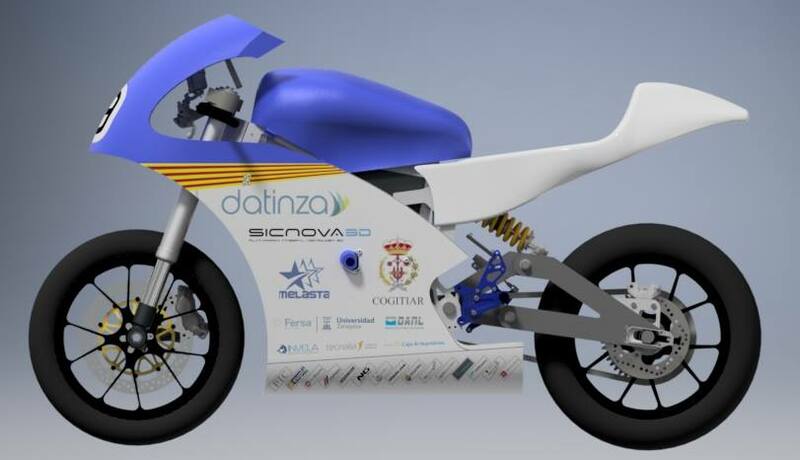 EUPLA Racing Team is formed by La Almunia university (EUPLA) students. 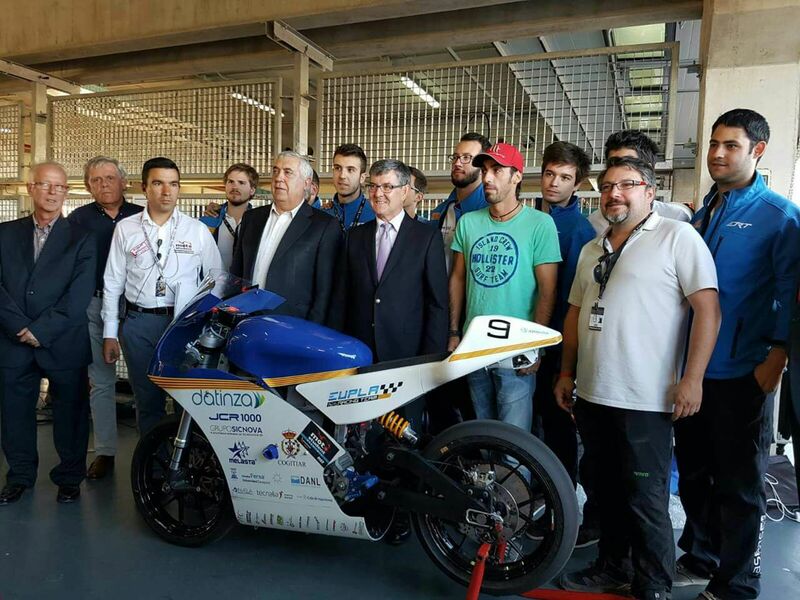 Their goal is to compete in the international Electrical Motostudent. Hard work and lots of research is what will lead this team to victory. Address : ROOM 1221-1223, B3 BUILDING, WANDA PLAZA, NANSHA, GUANGZHOU, CHINA. ©2016 Danl Industrial Co., Limited Co., Ltd. All Rights Reserved.